You would think that a simple trip to the airport would be nothing out of the ordinary – right? I’m packed and waiting for the taxi, two last things on the to-do list: switch off the electricity and turn off the water. Almost done, the taxi is waiting just outside the front door. I flip the fuses off while the other hand reaches for the water tap –. Crack! For a moment my mind is silent and I contemplate my next move, all the while a trickle slowly starts to form between fingers that dare not let go. Time seems to stand still as the water pressure builds and squirts in every direction. What now? My flight departs in two hours and I simply don’t have time to fix this right now. Luckily the taxi driver saw that my hand was stopping a house-wide flood and turned off the water-main on the side-walk. No time to clean up the mess now. The airport check-in and immigration went smoothly and before I knew it they were announcing the Final Call and I was one of the last passengers to go through boarding pass inspection. The Emirates airplane was within walking distance but clearly this isn’t Africa and we must wait for the bus. We waited, and waited and waited…. Frustrated with the lack of answers from the ground staff I decided to approach a nearby bus driver myself to ask why he doesn’t pull up and transport us to the plane? Hmm – could this be –.. Yes, only in Malta. Great post – thanks for the time you spent putting it up. I’ve never been happy with the way those bus drivers conduct themselves at the airport. They always start, stop, start, stop. And this seems like they are basically doing no work at all..
why do people always comment on the bad things??? All the good is never mentioned… But i guess thats what makes reading exciting posting bad remarks about other people… people should learn to look at themselves in the mirror before pointing the finger!!! Hi Suzanne, I think you’ll find quite a good balance between good and bad posts, plus there really isn’t any malice intended. 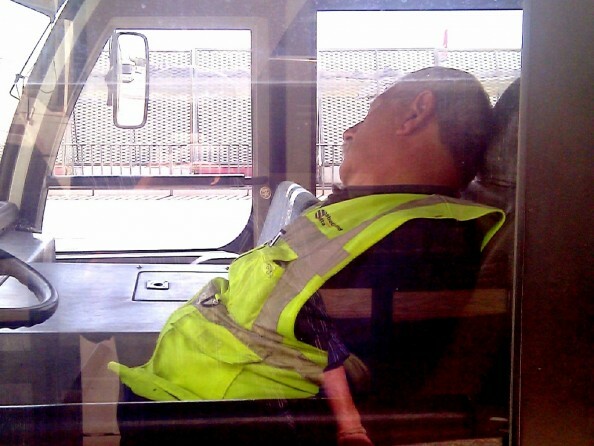 But it must be said that, sleeping on the job while passengers are waiting in the heat isn’t something I would call professional behaviour. My reply to people like that: If you can’t do the job, change and do something you can manage. 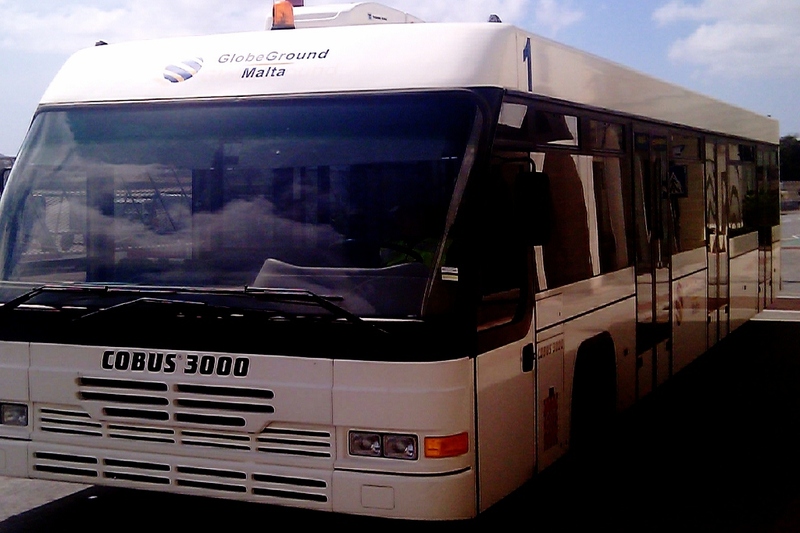 And if you manage to find something nice to write about Maltese buses please go ahead and document it – we’d all like to hear about it – it might just be a first. Hi Charlene, so nice to have you visit the site. To be fair, I love Malta and have always recommended it to friends. What I do find frustrating is that some things are completely inefficient and bordering on par with the 3rd world — certainly not something I would expect from a country in the EU. And while we’re on the topic of the world being big, even though I’ve seen most of it during my life, despite its shortfalls I still feel that Malta offers more than any other country. I’d be more than happy to discuss further.